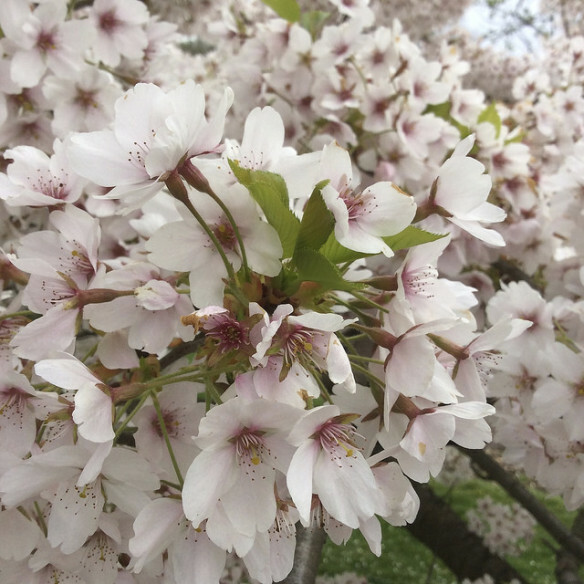 Every Monday I post a photo of cherry blossom, taken in Japan or London. I took today’s picture at Kew Gardens in 2014. The Cherry Blossom Murder – An East-West fusion murder mystery. Discovering a body under the cherry blossom sets expat Londoner Josie Clark on a trail that takes her backstage at Japan’s unique and spectacular Takarazuka Revue as she fights to expose a murderer, save a priceless treasure and sort out her tangled love life.